Healthy Salad Dressings to make at home! Don't forget to check out Keeneland this Spring season! April 7th - 28th! How real estate agents get paid? Who knows how a Realtor gets paid? I'm going to say most of the public is clueless on how this works. Any suggestions before I start? Agnets are loyal to their client, should the client be loyal to their agent? Did you know double hung windows were used years ago? The reasoning, during the day, the top sash could be let down to let the hot air outside. Plan, Prep and Get After It! Plan, Prep & Get After It! With each and every day, you have a fresh opportunity to start—or continue the momentum of—your best year yet. Just take a moment to imagine the next 12 months as a blank slate to be filled with your goals, aspirations and endless possibilities. This mindset doesn’t have to be tied to New Year’s resolutions; truly, it can fuel your success all year long. Now, to really harness this phenomenon, I’m going to share three key practices that will help you create your very best year. Although they are simple in theory, they are not common in practice. If you want success, happiness and fulfillment you’re going to have to plan, prepare and get after it. 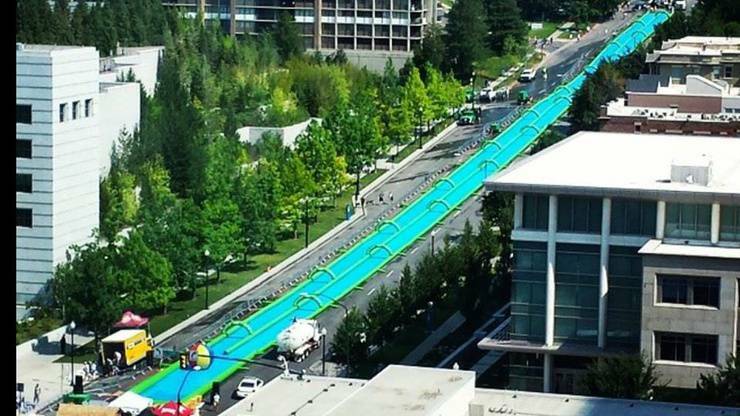 The gigantic 1,000 foot slip-and-slide is said to be coming to the streets of Lexington! While dates and location are still TBD, Lexington has been added to the expected locations of Slide the City- a summer event you definitely won't want to miss. From Freddie Mac’s weekly survey: The 30-year fixed rate dropped nicely, again, to 3.63 percent from last week’s 3.66 percent. The 15-year fixed dropped to 2.93 percent from last week’s 2.98 percent. 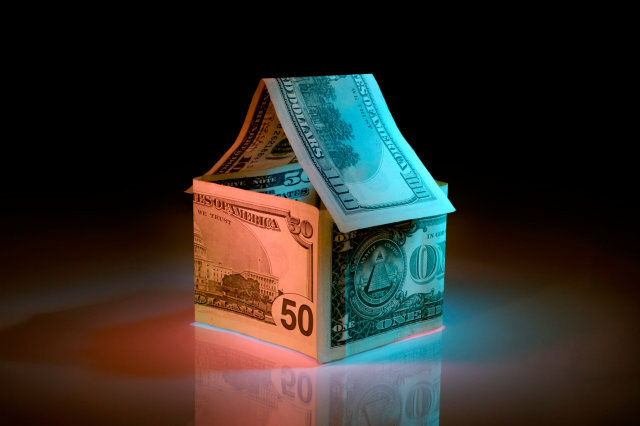 The Mortgage Bankers Association reports a 14 percent increase in loan applications from the previous week with a 57 percent spike in Federal Housing Administration refinance volume contributing. 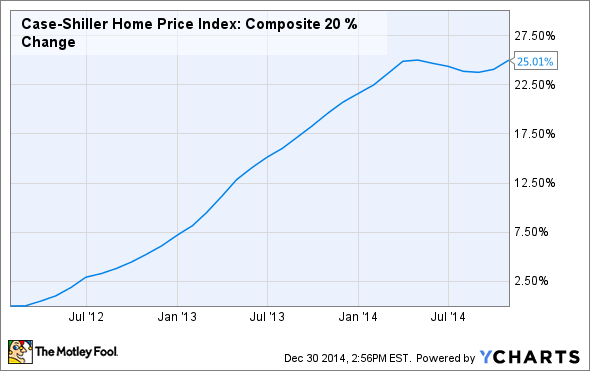 BOTTOM LINE: A year ago, 30-year fixed mortgage rates averaged 4.39 percent. Assuming a borrower gets the typical 30-year conforming fixed rate on a $417,000 loan, last year’s of $2,085 was $183 more than this week’s payment of $1,902. WHAT I SEE: From rate sheets hitting my desk that are not part of Freddie Mac’s survey: Locally, FHA buyers and refinancers can get zero points loans on a 30-year fixed at 3.25 percent or a 5/1 FHA adjustable-rate mortgage (fixed for five years and adjusting yearly thereafter) at 2.875 percent. Or, take the FHA jumbo fixed ($417,001 to $625,500 for O.C. borrowers) at 3.375 percent or the 5/1 ARM at 2.875 percent. WHAT I THINK: Starting Monday, annual mortgage insurance will drop one-half percent on all new FHA loans. This applies to purchase, cash-out and streamlined refinances. Serious savings is in play for you. The formula for the old annual FHA mortgage insurance premium was loan amount x 1.35 percent divided by 12 (months). The new formula is loan amount x .85 percent divided by 12. The FHA still requires the one-time upfront mortgage insurance premium of 1.75 percent added to your loan balance. Looking for an awesome plumber in the Lexington/Nicholasville area? Tim's Plumbing is who I've used for years and have referred to many many clients. Tim's contact number is 859-533-1294. Everyone has off days. Off weeks. It happens for many reasons. But a common cause is that we’ve chosen goals that don’t really motivate us. The problem with a goal that doesn't motivate us, is finding the discipline to follow through on it. It’s like going to the gym; there are days you want to go and days you don't. But often the days we go and don’t want to go seem to work out the best. Discipline carries us through. That can be an unsustainable approach, however. Rather than replying on discipline, goals that are aligned with what you really want are easier to stick to, and get you fired up all by themselves!